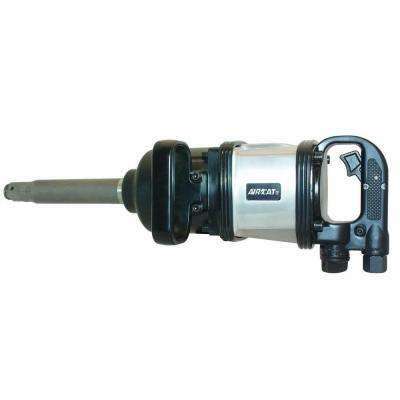 Jet R12 JAT-120, 3/8 in. 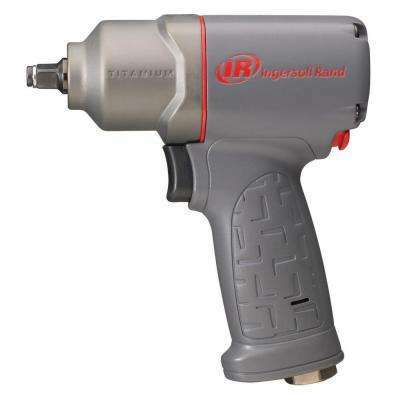 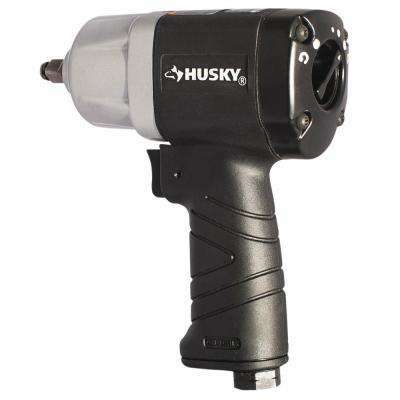 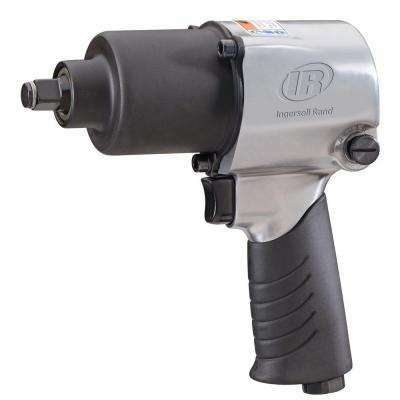 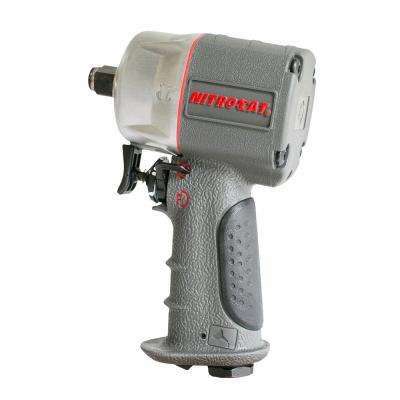 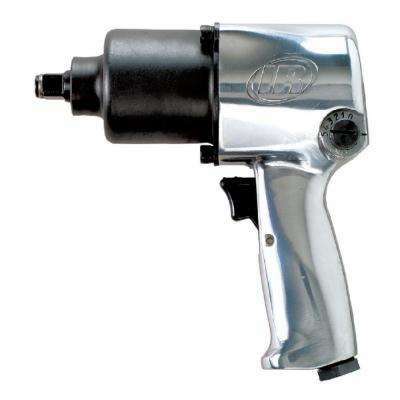 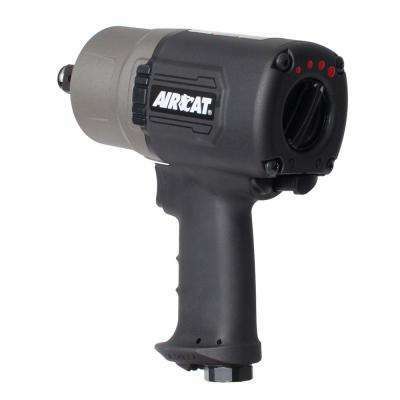 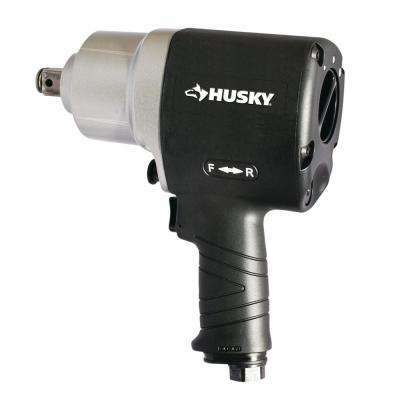 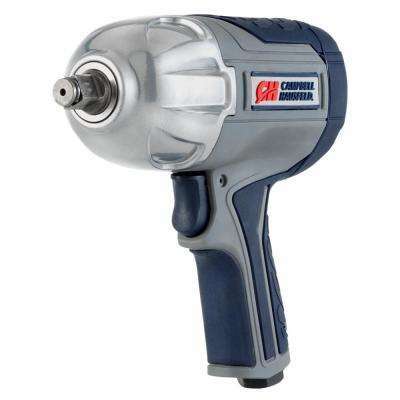 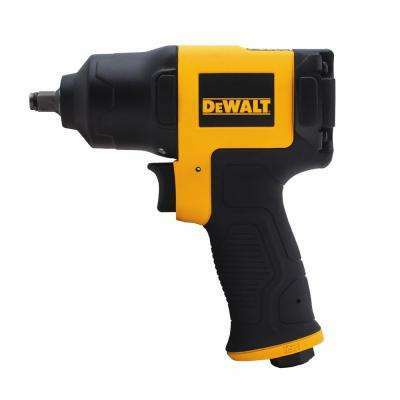 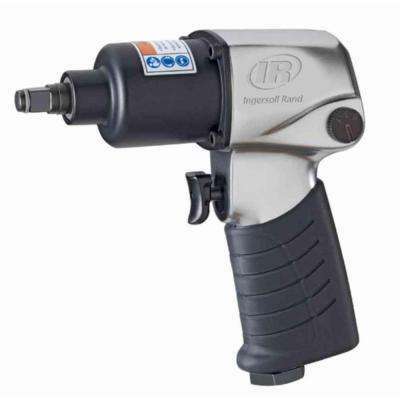 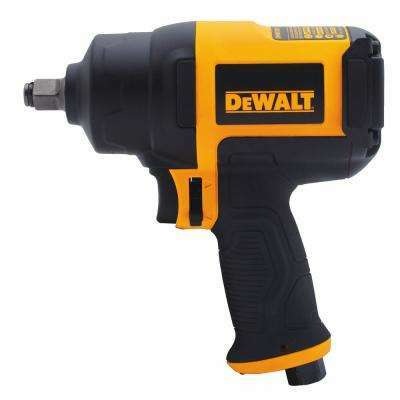 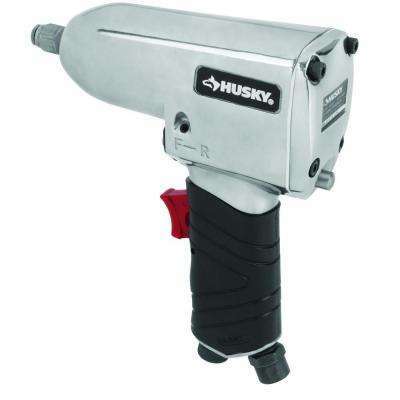 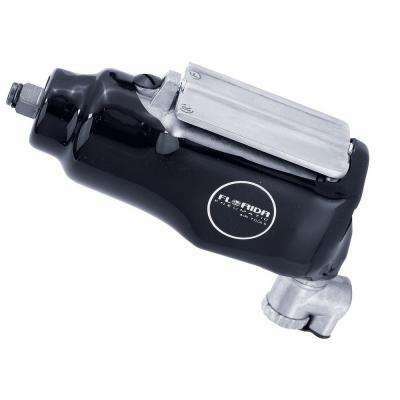 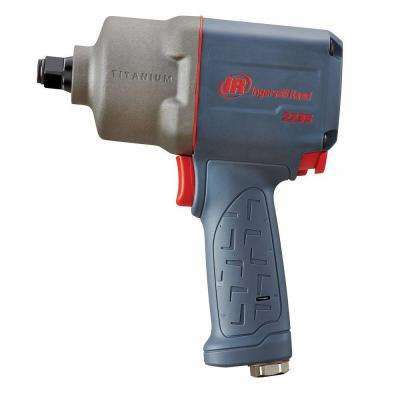 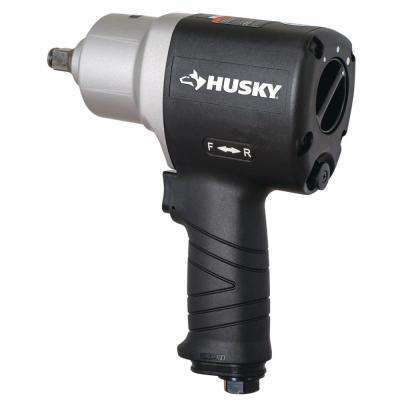 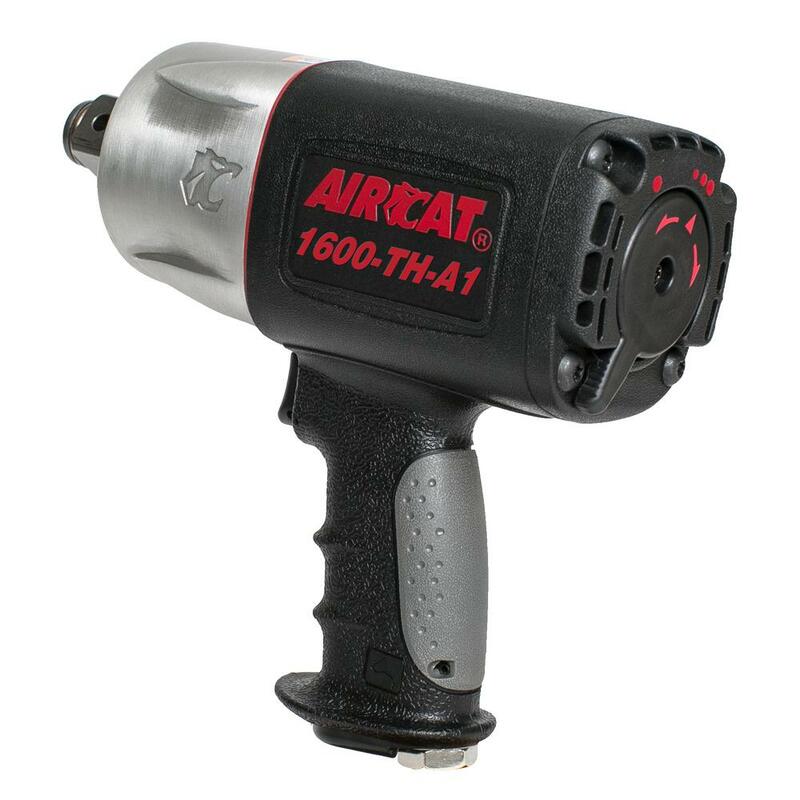 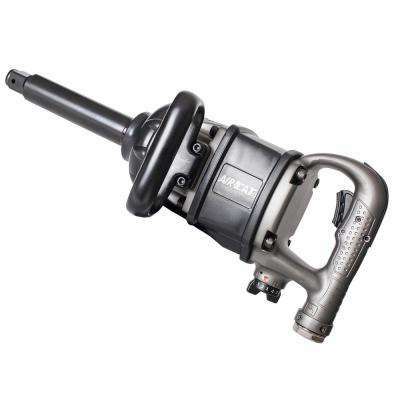 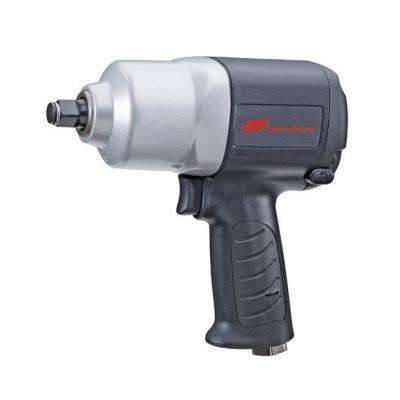 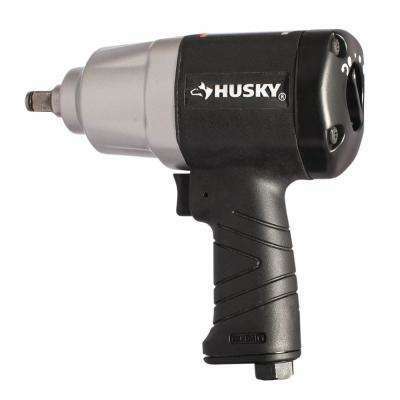 Impact Wrench 400 ft./lbs. 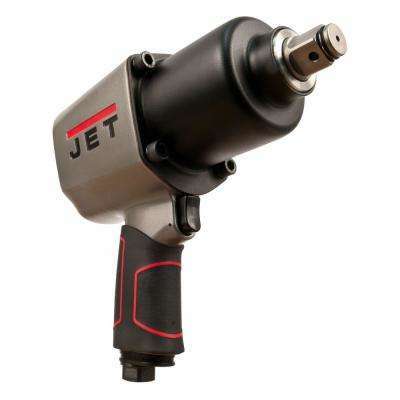 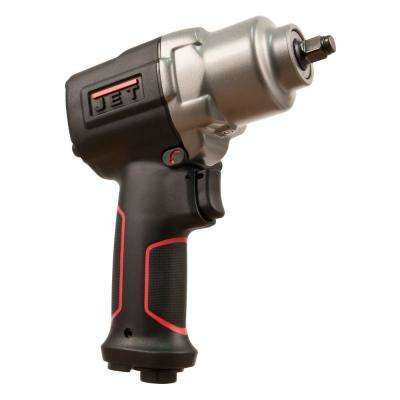 Jet R8 JAT-105 3/4 in. 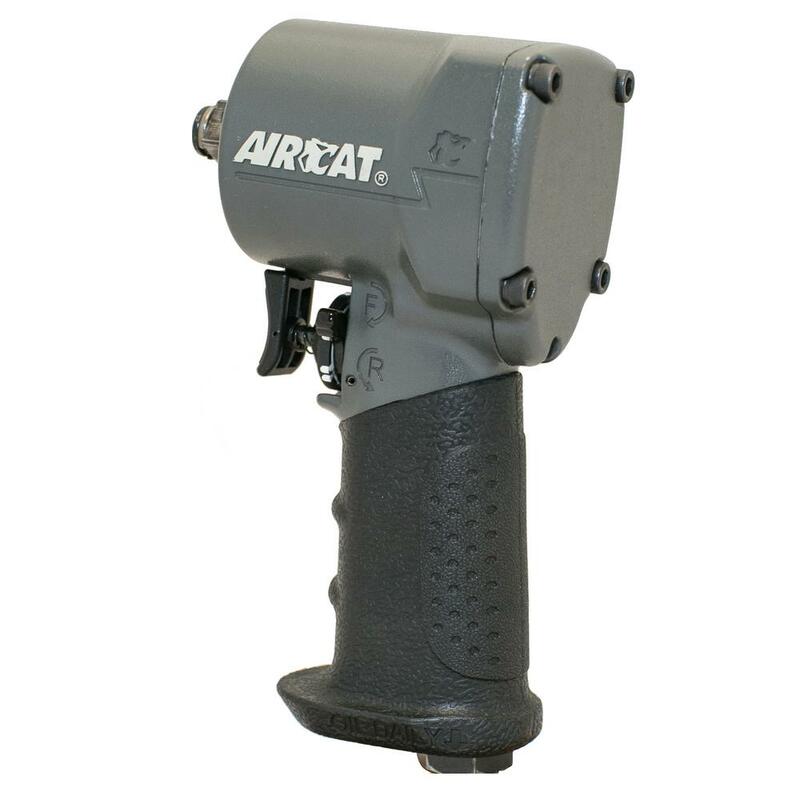 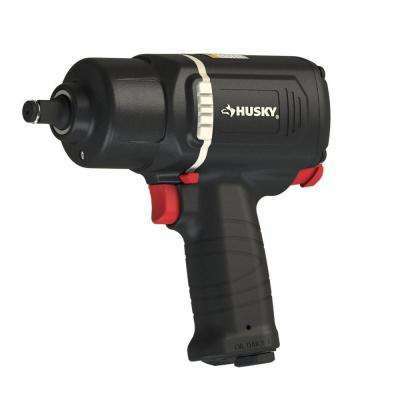 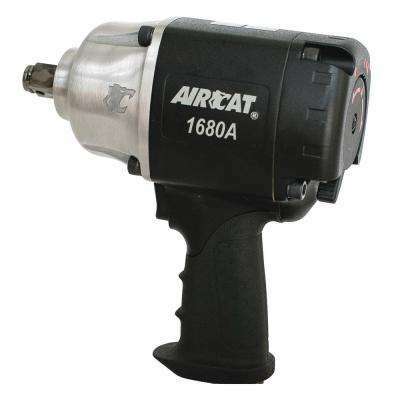 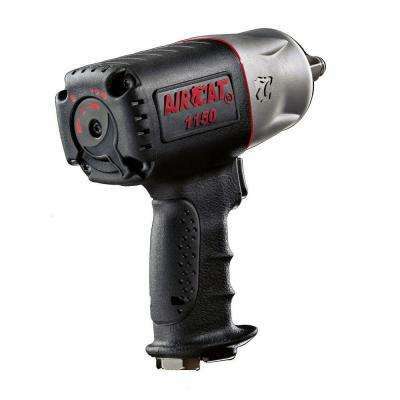 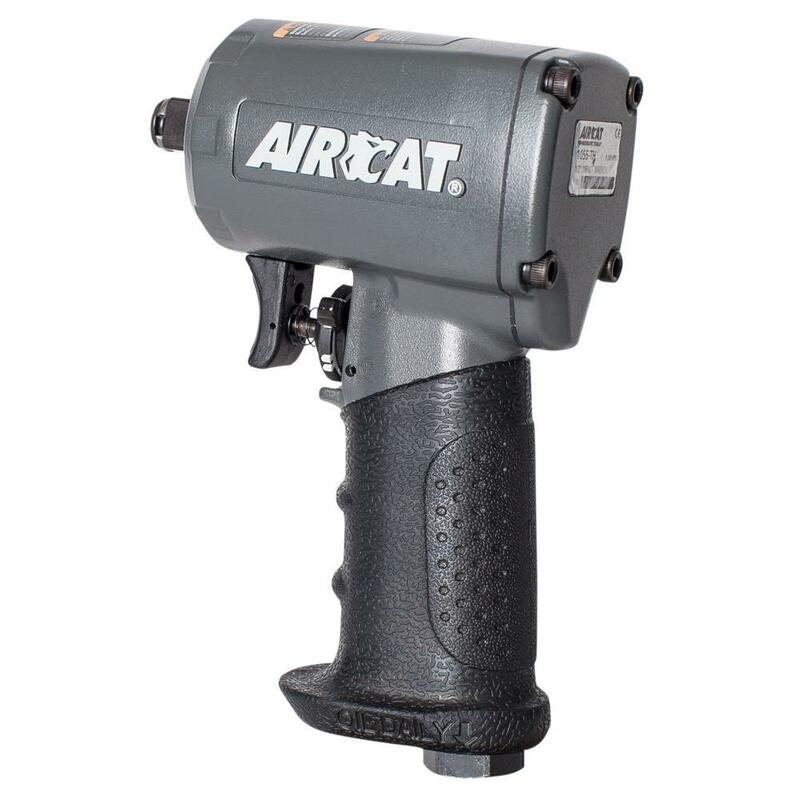 Impact Wrench 1500 ft. lbs.